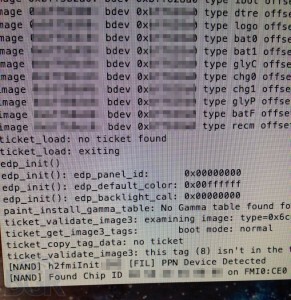 Leaked photos from the owner of iPad 3 prototype shown that Apple has use quad-core processors for Apple’s highly anticipated third-generation tablet – iPad 3. 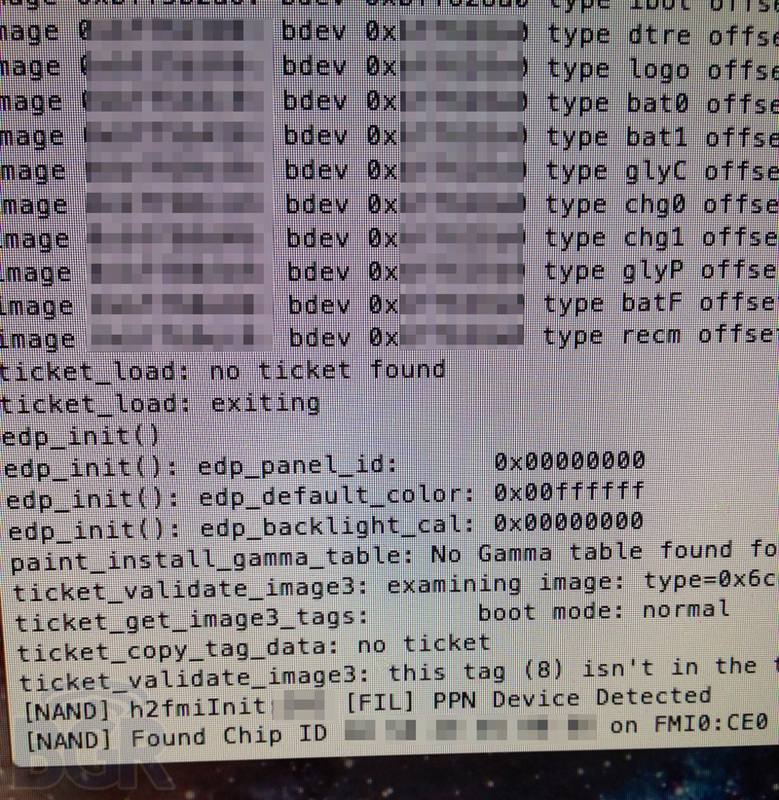 Data output that shown by these photos are came from development and debugging tool for iPad named iBoot. 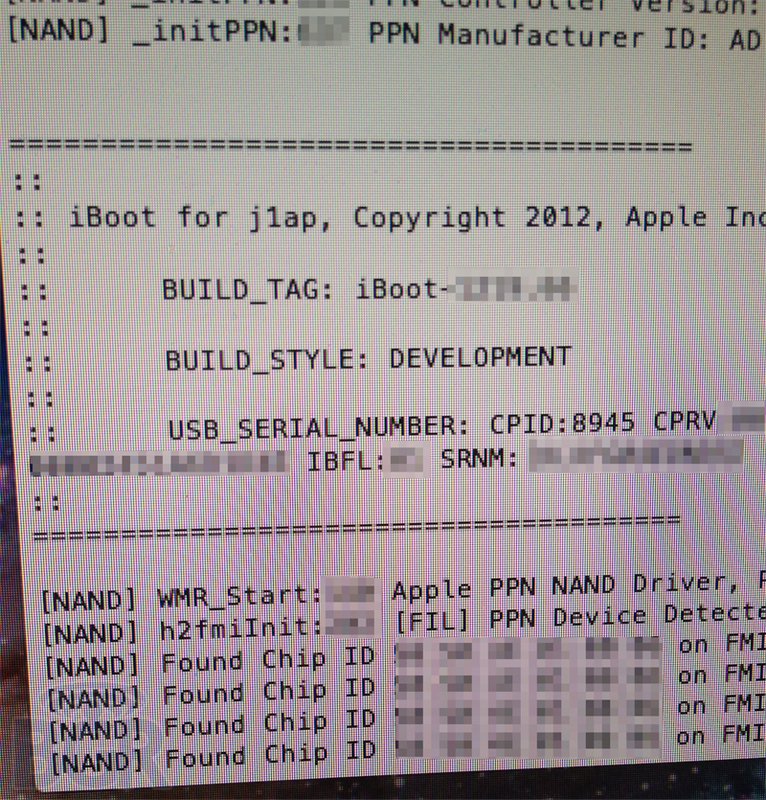 First of all, the model number for the J1 and J2 are referring to the iPad 3.1 and iPad 3.2. Both models are not really two different devices, but one of them is comes with Wi-Fi, while the other devices equipped with Wi-Fi and GSM/CDMA/LTE support that is used by various mobile operators. 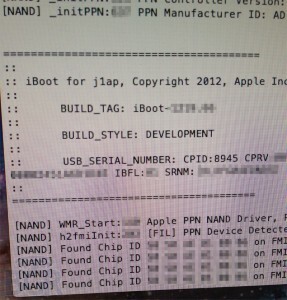 The picture was also confirmed that the upcoming iPad 3 will use processors with model numbers S5L8945X A6. 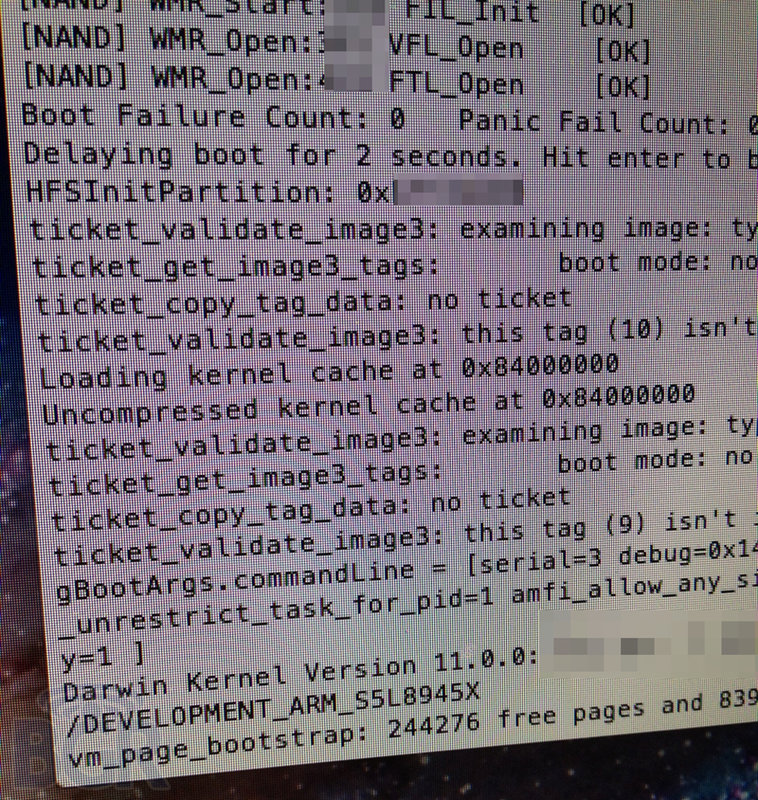 For reference, A4 processor model was S5L8930X, while A5 processor model was S5L8940X. The new A6 processors are quad-core processors, so it will make iPad 3 as the fastest iPad to date. 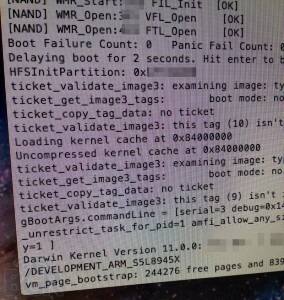 Previous story Google Policy Violating European Law?